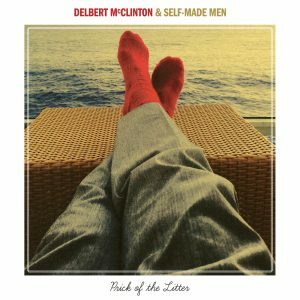 Prick Of The Litter blends Delbert’s signature rhythm and blues sound with a newer jazz-influence inspired by Johnny Mercer, Nat King Cole and other legendary crooners. He includes some upbeat traditional blues (“Don’t Do It”) with a romantic take on Tony Bennett’s San Francisco (“San Miguel”) while “Skip Chaser” paints a vivid picture of the perils of the profession. A highlight is the album’s closer, the gentle and hopeful “Rosy.” McClinton’s road band, Self-Made Men provide a hard-driving rhythm section, powerful guitars and innovative piano, accented by punched-up horns. Delbert’s definitive vocals and distinct harmonica licks bring it all together. 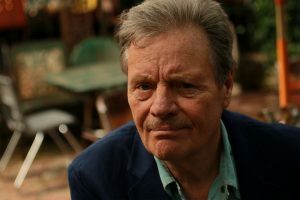 Delbert McClinton has been a leading Americana artist since before the genre was established. He has won two Grammy awards in the blues category for Best Contemporary Blues Album; and one in the rock category (Best Rock Performance by a Duo or Group), with Bonnie Raitt for “Good Man, Good Woman”.